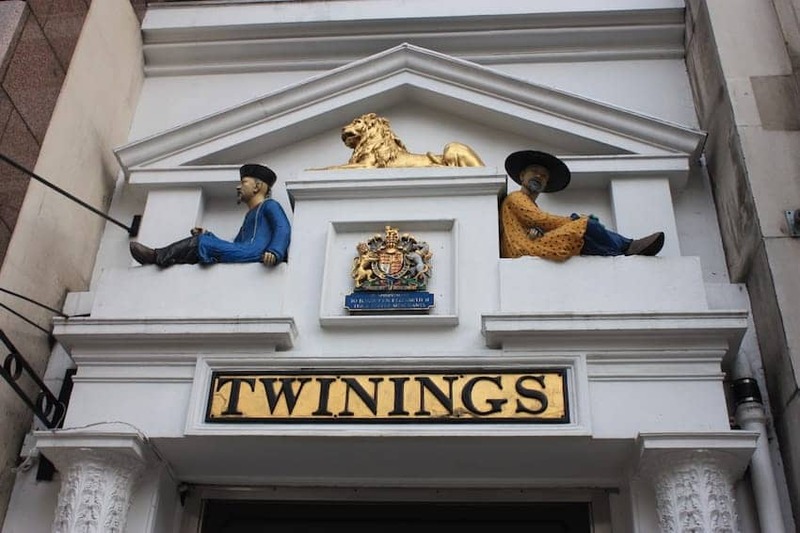 Twinings is the home of British tea and herbal infusions with a history going back 300 years. The historic shop that opened on London's Strand in 1706 attracted aristocratic customers from across the city. The old front door still remains of this heritage site and in the modernized interior there is a full range of teas from around the world. There is also a sampling counter and museum.